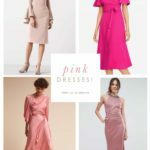 Over 50 long sleeve dresses for wedding guests; the perfect wedding guest dress for fall and winter weddings and special events. As we get into the fall wedding season, the long-sleeved dress is not just a great look; it’s practically a necessity! 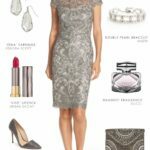 Choosing a dress with a little arm coverage is a great style for a fall or winter wedding guest. Fortunately, boutiques and stores are recognizing that the long-sleeve silhouette is a fantastic look. 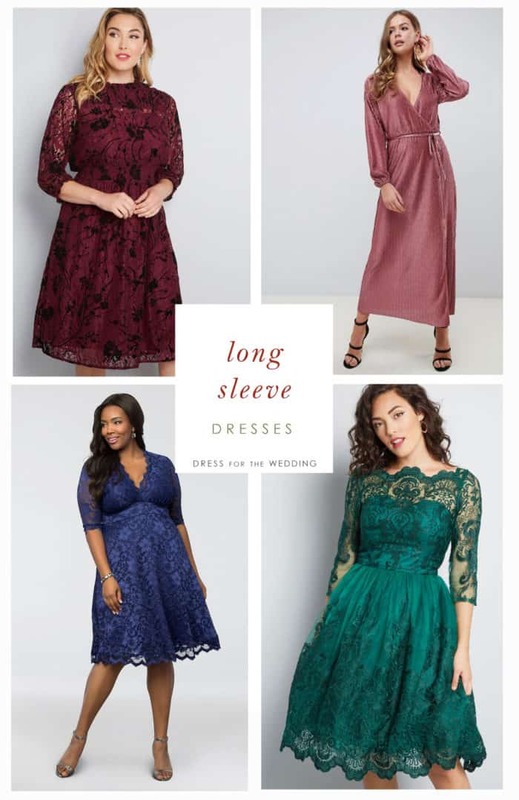 I personally can’t remember ever seeing a season where there were more long-sleeved dresses in short, midi, and maxi lengths ever offered. The best thing about these looks, is that 3/4 sleeve and long sleeve dresses are versatile for all sorts of fall events. The long sleeves are the perfect choice for daytime through afternoon, or for an outdoor fall wedding. The sleeves give a refined and modest look for church ceremonies. 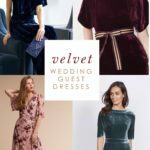 Long sleeved dresses for wedding guests come in so many lengths that it’s easy to find a one for every dress code. 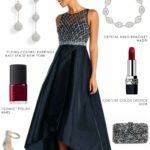 There aren’t any hard and fast rules, but often you’ll want to stick with longer or mid-length gowns for more formal events. Go with a shorter hem for daytime or afternoon. 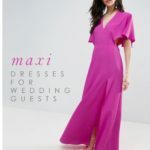 However, as you’ll see, it’s more about the stye of the dress, some maxi dresses are more casual and perfect for daytime, while some short dresses have embellishment, or lace that make them completely appropriate for evening. 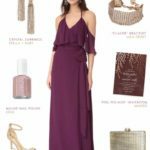 Here are a few of our current favorites for long sleeved fall wedding guest dresses. We’ve found a great selection of long sleeved and affordable dresses at ASOS. 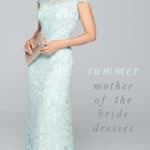 There are lots of wedding -suitable dresses with long sleeves at Nordstrom; try lines like Eliza J and Chelsea28. Try for plus size long sleeve dresses check out Kiyonna. 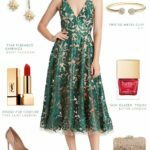 If you’re still looking check out these picks for dresses to wear to a fall wedding. Also check out fall maxi dresses. And these dresses to wear to winter weddings. And don’t forget these long sleeved wedding dresses!